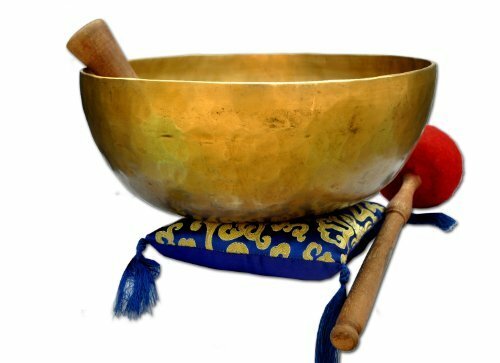 If you are into the Zen and the meditation lifestyle, you have probably heard about the Tibetan singing bowl. Many Zen and meditation masters swear by these bowls and say that they without a doubt one of the most effective ways to relieve stress. To the untrained eye, you might be wondering what's so special about these meditative bowls. 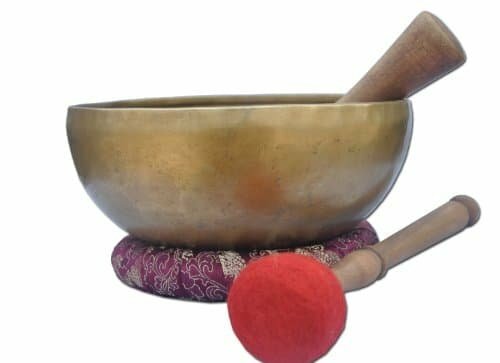 In this guide, we'll walk you through why Tibetan singing bowls are so useful, what to look for when buying one and give you our picks for the best Tibetan singing bowls online. 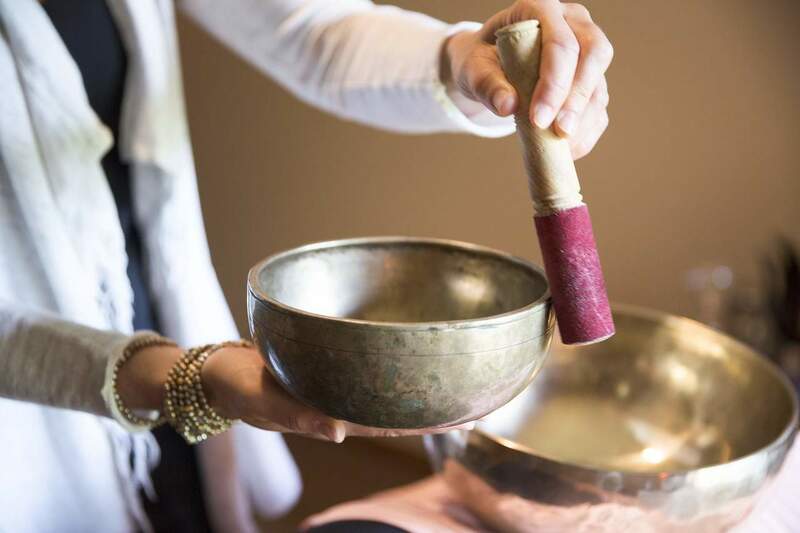 Before you just run out and start shopping for a Tibetan singing bowl, you need to truly understand all the benefits that they can provide you with. 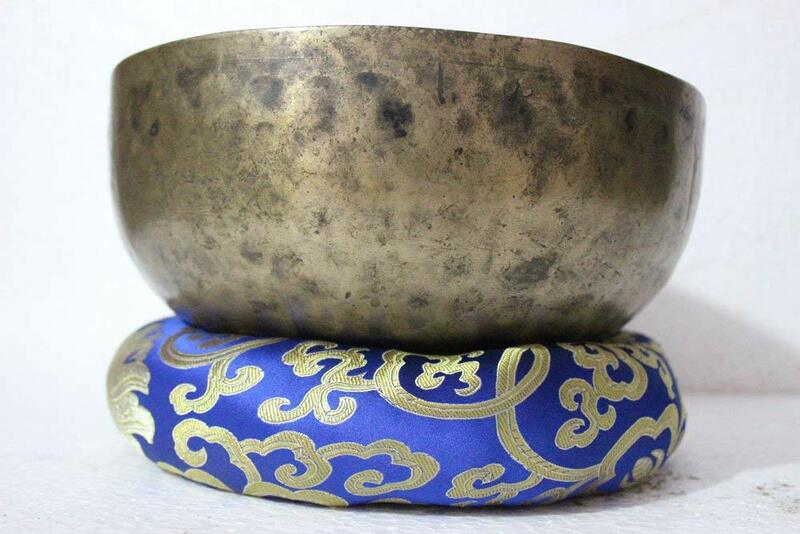 As already established, there are a variety of different factors that you need to consider when shopping for a Tibetan singing bowl. 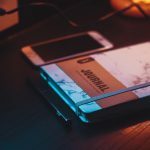 Due to the different makes and models available on the market many first-time buyers will have a difficult time deciding on the perfect one. And, that is why it is imperative to know exactly what to look for. 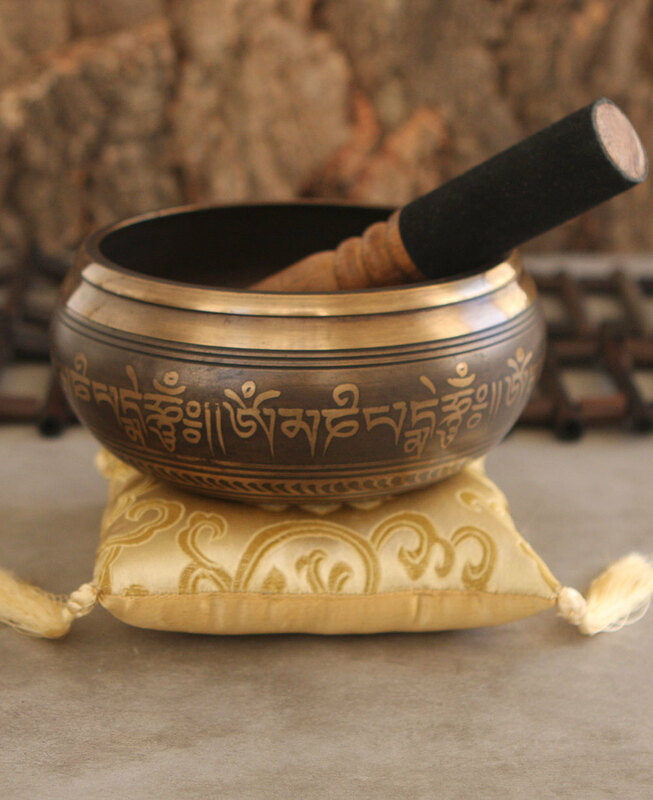 Below, you will find a variety of factors that you need to consider when shopping for your very own Tibetan singing bowl. 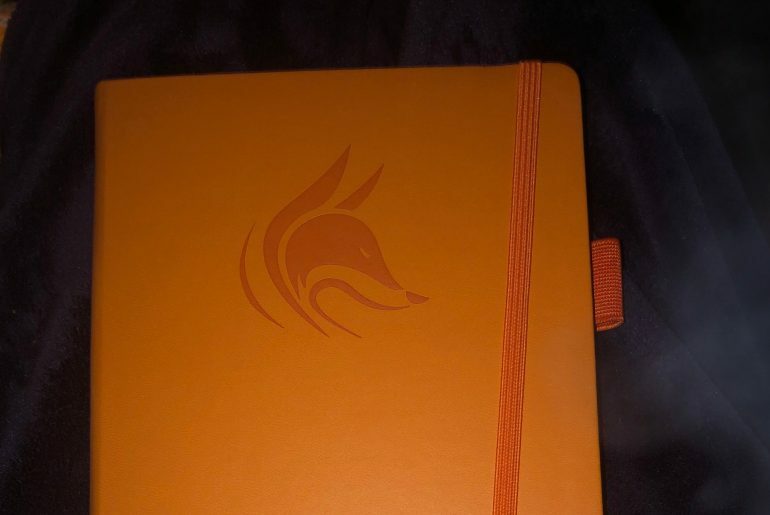 Quality is without a doubt important for any product that you purchase. This is especially true, when it comes to investing in a Tibetan singing bowl. So, how do you determine the quality of a singing bowl? 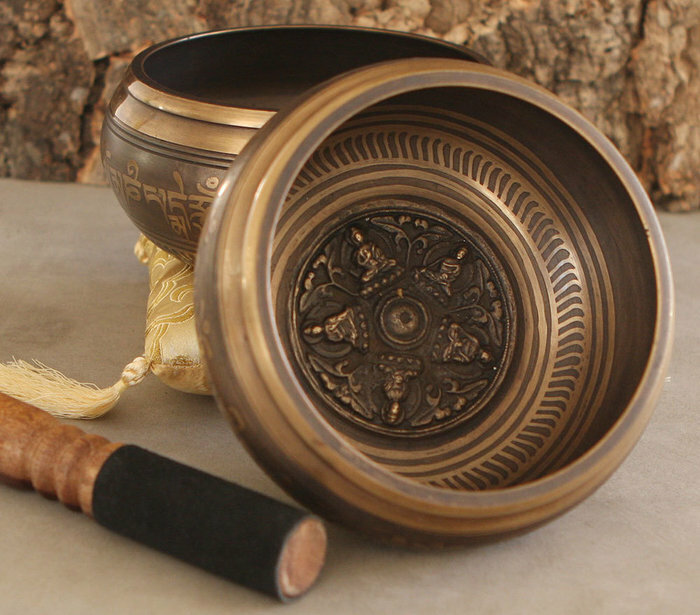 First, you should know that some Tibetan bowls are really old, while others are just manufactured to look antique. The truly old bowls will date back a 100 years or older, so you can guarantee that these products are made with the utmost quality and craftsmanship. You can usually tell an original from a reproduction by paying close attention to the shape, inside and outside markings, and the thickness of metal on the bottom of the bottom of the bowl. Most original bowls will have much thinners layers of metal on the bottom, which is something that you want to look for. Choosing a bowl to suit your specific needs will come down to deciding what you are going to use the bowl for. These bowls can be used for meditation, grounding, or physical healing purposes. 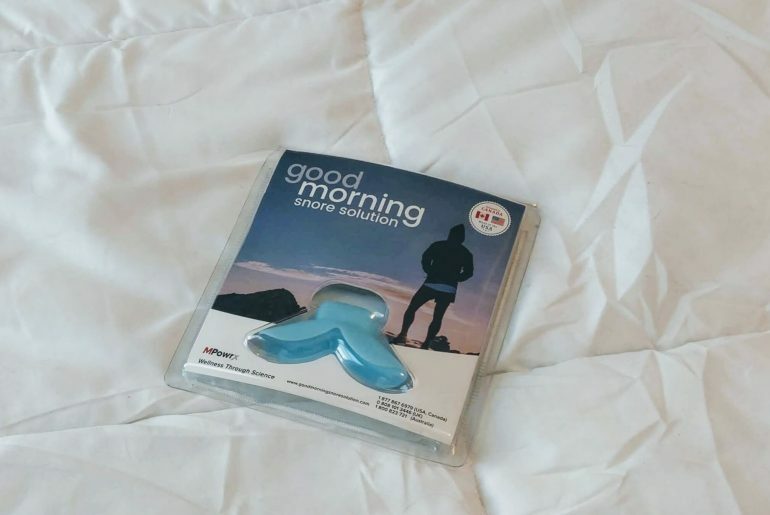 They can even be used in conjunction with other instrument to create a more profound effect. A larger bowl will produce deep octaves, which will probably be more suitable for meditative purposes. 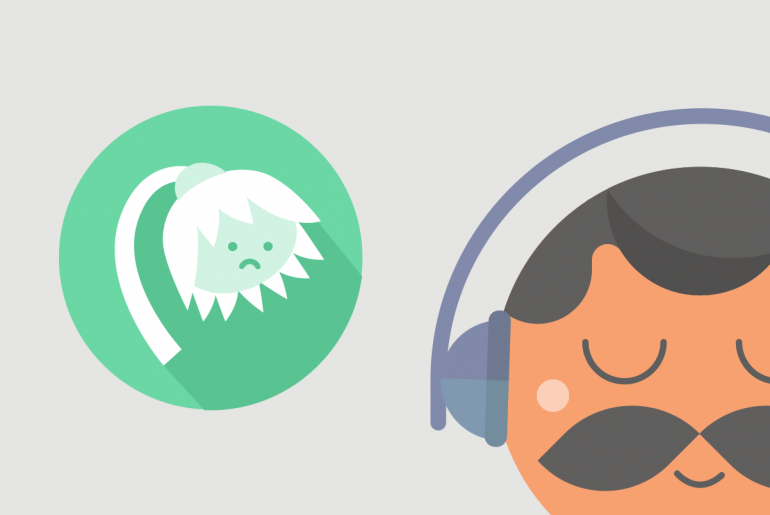 Smaller bowls will provider the user with the ability to produce extremely high sounds. 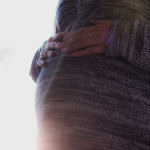 These types of sounds can come in extremely hand when you are trying to drive out illnesses in the body. And, lastly the mid-sized bowl will be more suitable for grounding purposes. When a Tibetan singing bowl is struck with a mallet, it should produce a vibration and tone that lingers in the air for quite some time. This process will produce several different layers of tones that are overlaid with harmonics and overtones. When testing the bowl if the vibrations go away quickly and do not linger, you can bet that you are not dealing with a quality bowl. Also, if the tone only sounds singular or flutters there is a good chance that you are dealing with a knockoff. Here's a video to give you an idea of how to use a Tibetan singing bowl, as well as how it might sound. 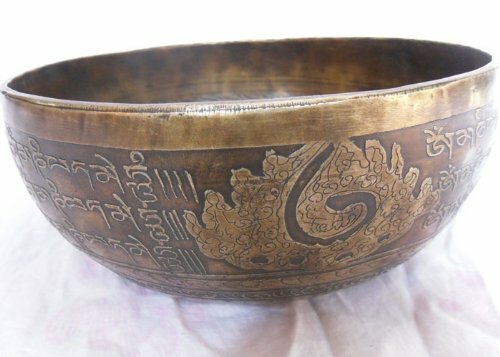 Considering the factors above are extremely important when shopping for the perfect Tibetan singing bowl. For people who enjoy making music, while reducing their stress and pain, the TOPFUND Chakra Rainbow Color Singing Bowl. The bowl is constructed from the purest (99.9%) form of quartz crystal. The bright, vivid rainbow colors is what makes the singing bowl stands out. In fact, it is unlike any other singing bowl on the market. 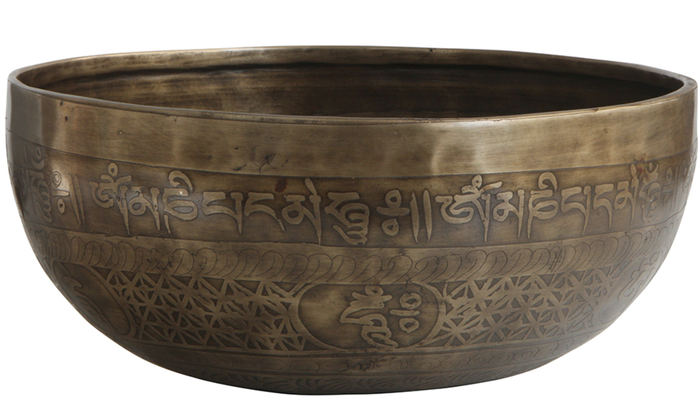 The NHH Healing Mantra Carved Tibetan Singing Bowl is designed to produce pure octave tones. The beautiful design, which is ancient carvings, is very eye appealing. The production process is very complex, as it requires sculpting and heating the bowl to ensure durability and longevity. 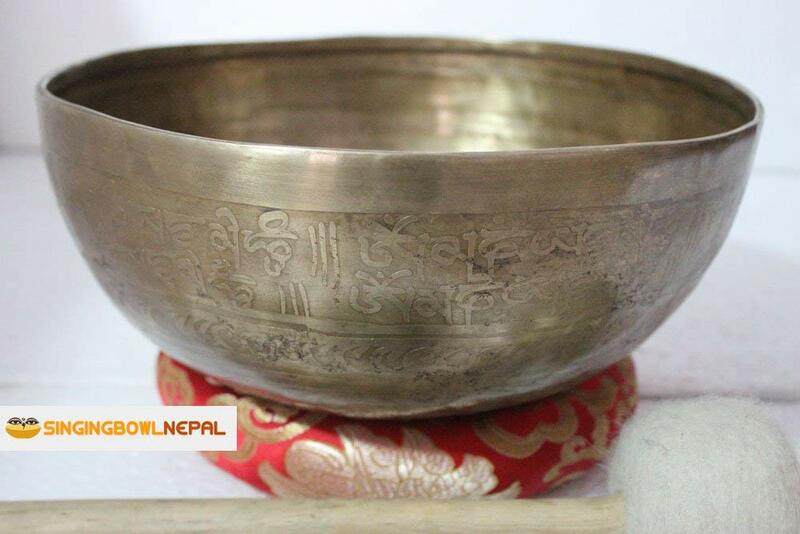 The Singing Bowl Nepal Master Healing Singing Bowl is handmade utilizing a variety of metals including zinc, lead, tin, copper, gold and silver. 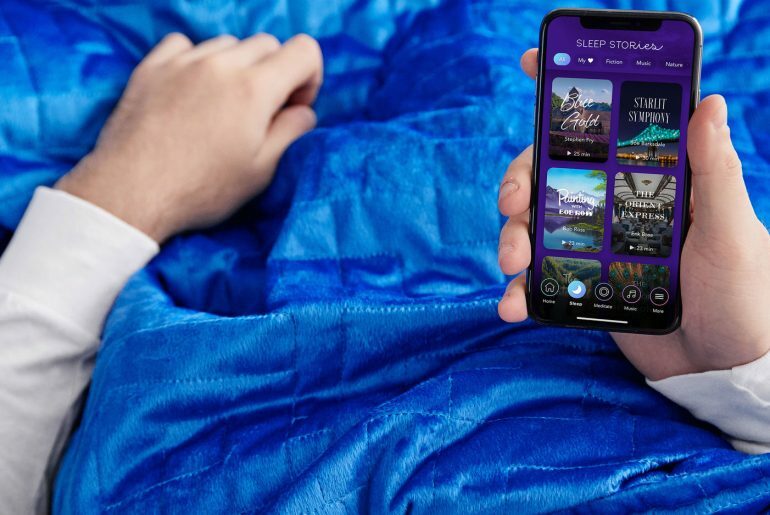 The construction ensures durability and longevity, as well as beautifully orchestrated tunes that will produce a state of calmness and relaxation. 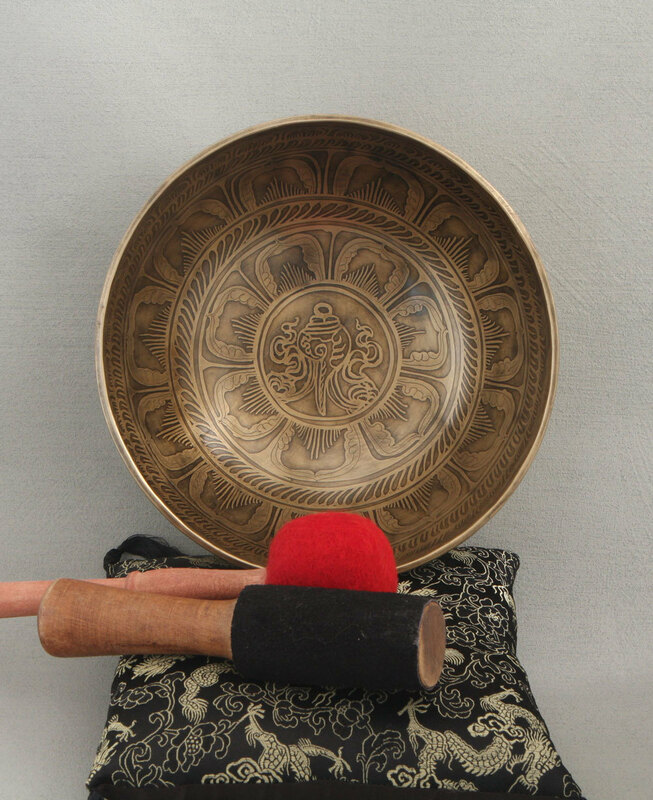 The NHH Mantra Carved Tibetan Singing Bowl is ideal for beginners and veterans. The bowl is constructed from the finest auspicious metals to ensure durability and longevity. The ancient carvings are visually stunning which makes it great for displaying. The Themelmart Master Healing Singing Bowl is ideal for people who want to put their mind and body in a state of relaxation. The bowl is constructed from premium materials to ensure durability and longevity. 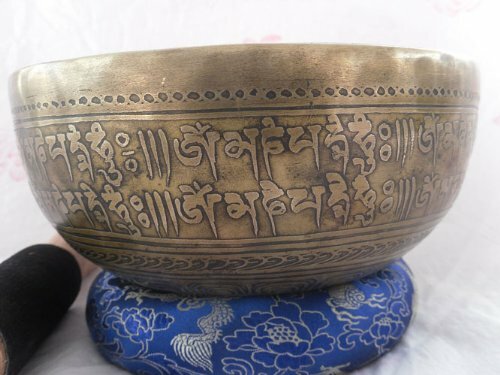 The Thamelmart Tibetan Singing Bowl is handcrafted in Nepal. The craftsmanship is superb, as the older hammer marks are embedded into the interior and exterior of the bowl. When it comes to authenticity and quality, you will not find anything more suitable than the Solar Plexus Chakra Tibetan Singing Bowl. Every inch on metal on this bowl was designed with a specific purpose. 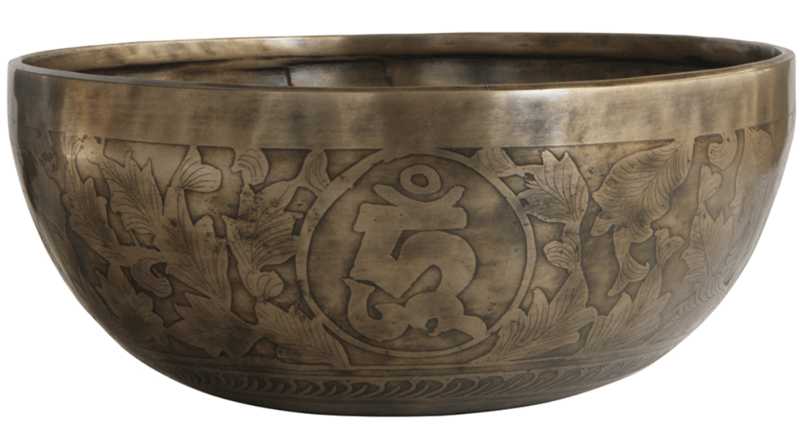 Constructed in Nepal the Buddha singing bowl is finished in antique brass to provide a unique and traditional look. 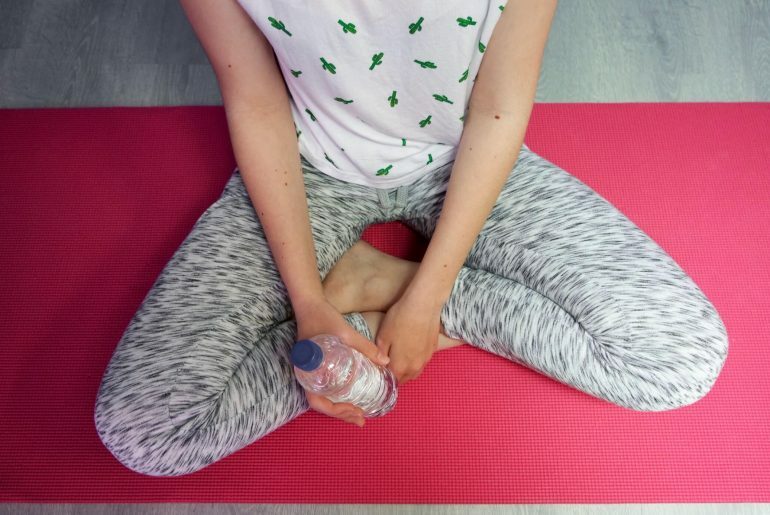 The deep humming sound that is produced by the bowl will provide the relaxation that you need to get into a meditative state. Throughout time, Om has been believed to be the sound of life and that is what makes this Om Lotus Bowl so important. 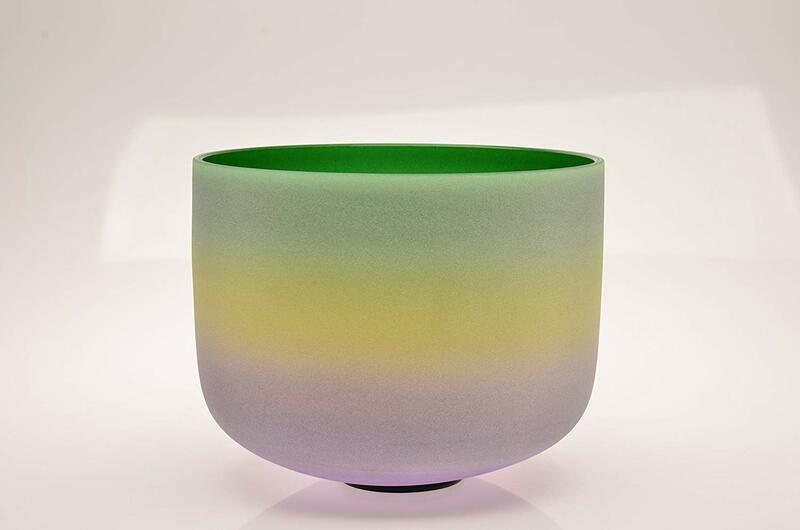 This handmade bowl creates a relaxing sound that will put you right into a meditative state. This amazing singing bowl produces a powerful sound like a trumpet to create the most relaxing and awakening tones that you will ever experience. 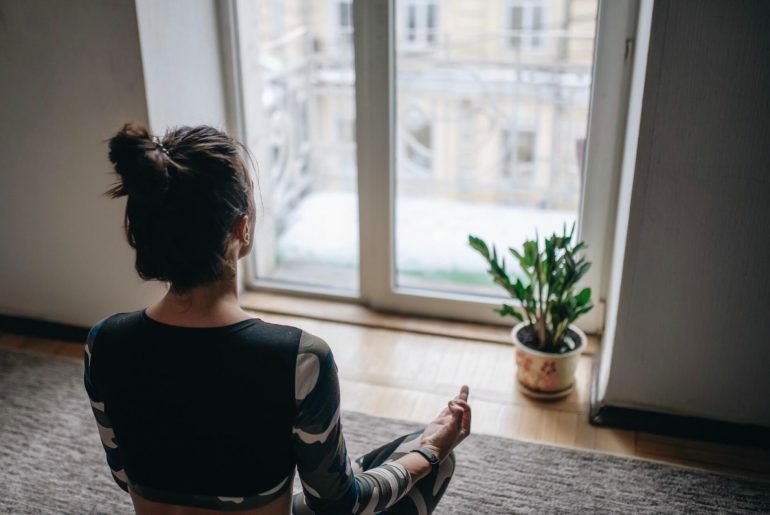 With its beautiful and sturdy design, you are truly looking at one amazing bowl that cannot be matched when it comes to meditation purposes.